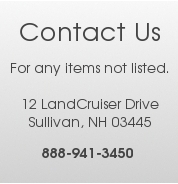 This Bumper is in good condition and is a great way to fix your old beat up or severely damaged bumper. 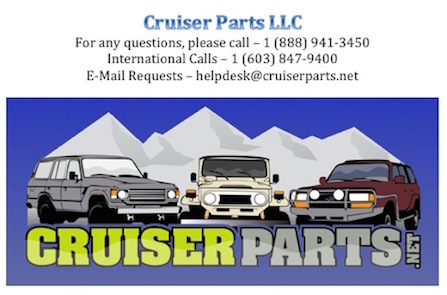 We have a couple different options available for you on the front bumper for the 88-90 FJ62. We have a New one, Used in great shape and one that is dented and dinged up and will be good for a trail truck or to be able to get an inspection if yours is destroyed and unusable. End caps are not sold with the bumper and will have to be purchased separately. You will also need to reuse your own hardware or purchase more because that as well does not come with the bumper.